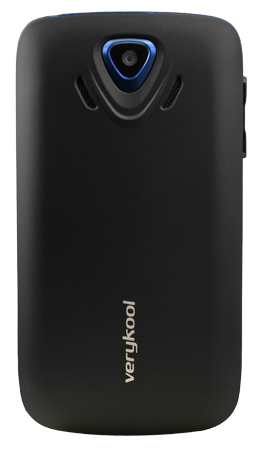 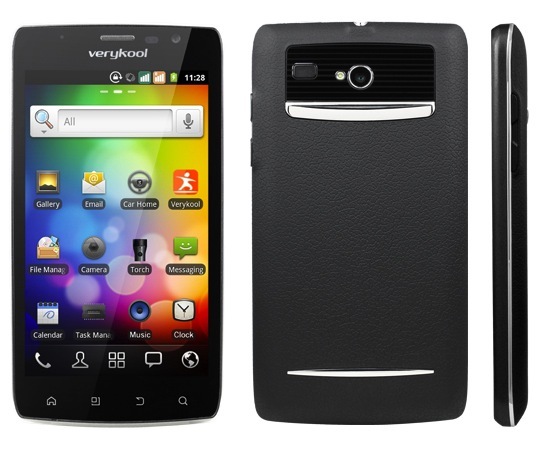 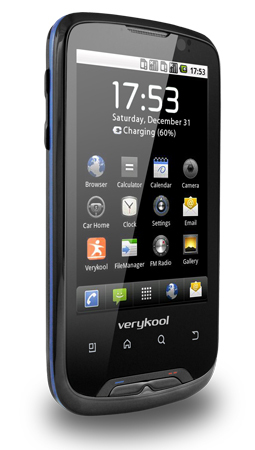 InfoSonics introduced their first Android powered smartphone, verykool s700, which features a 3.5-inch capacitive screen and optional dual SIM (3G/2G) capability. 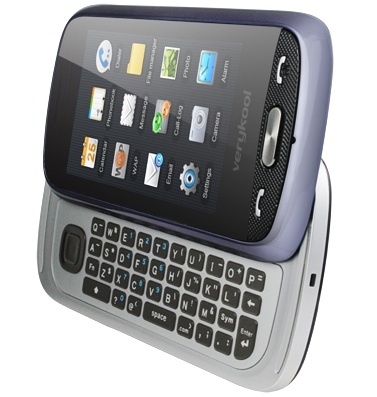 In addition to the main 2-megapixel rear-facing camera, there is a secondary front-facing VGA camera for video calling. 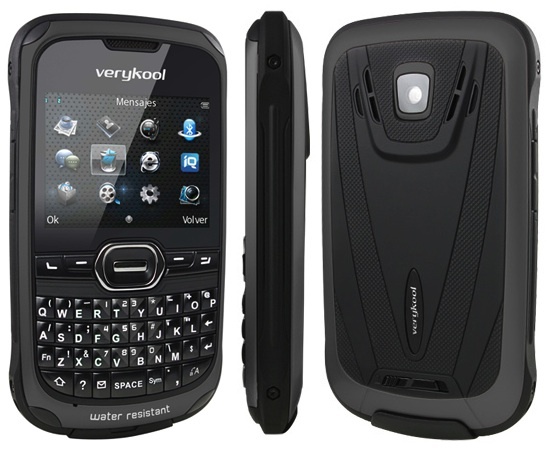 The phone has Wi-Fi and Bluetooth 2.1 connectivity, and we optimized the battery to last approximately 1.5 days for the average user. 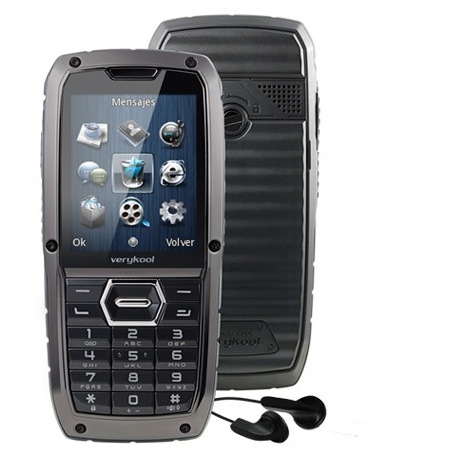 InfoSonics provides a custom designed user interface a number of attractive features including native push e-mail, GPS navigation, access to the Android marketplace and other instant messaging and social networking applications. 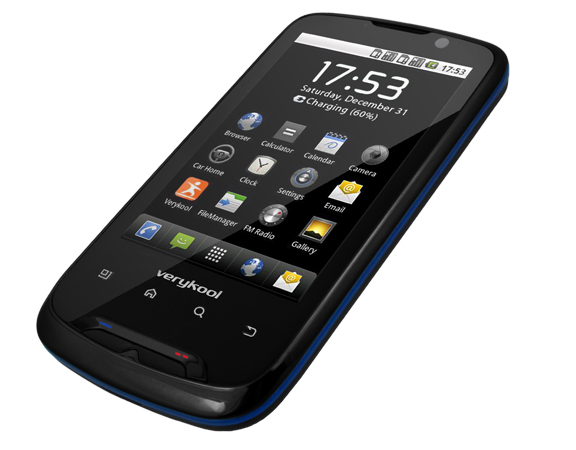 Additional features include an E-compass, a 3-way gyroscope and a status LED which instantly signals a new message or missed call.